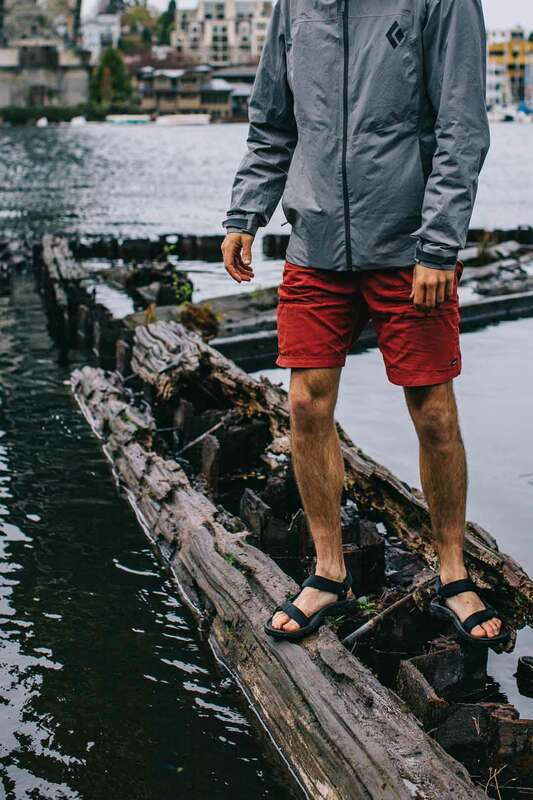 You can always make a good thing even better. 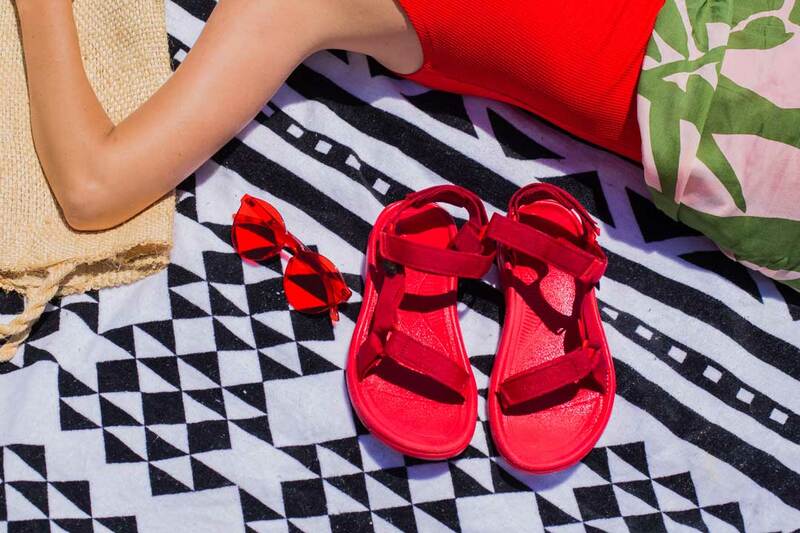 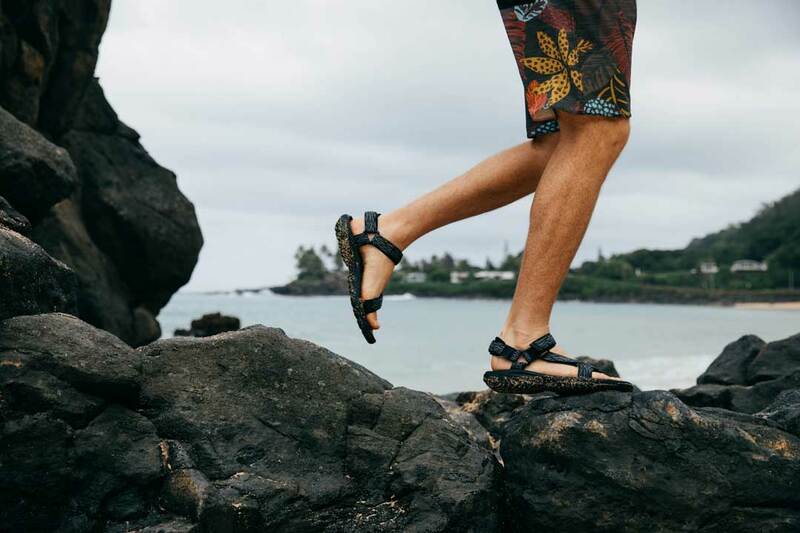 The proof is in the all-new Hurricane XLT 2, which reinvents one of our best-loved ‘90s sandals with fresh upgrades and super grippy soles. 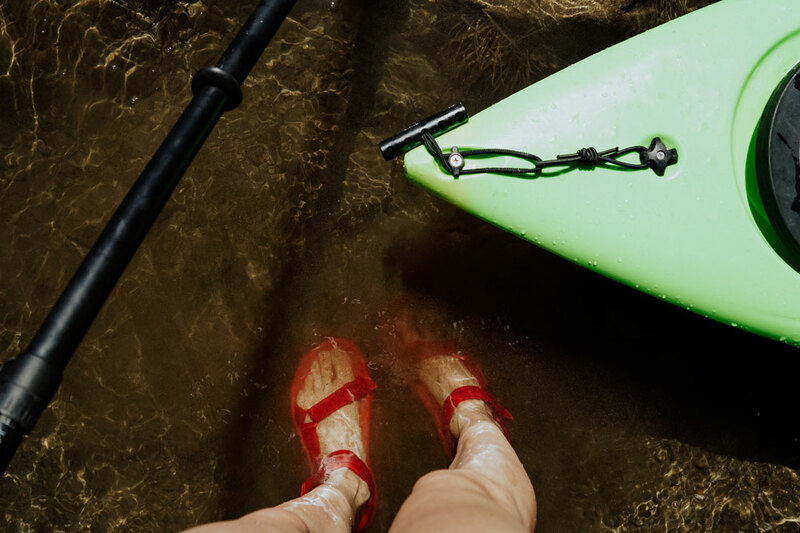 Water loving, super comfortable, and with better traction than ever — it’s the sandal mossy rocks never saw coming. 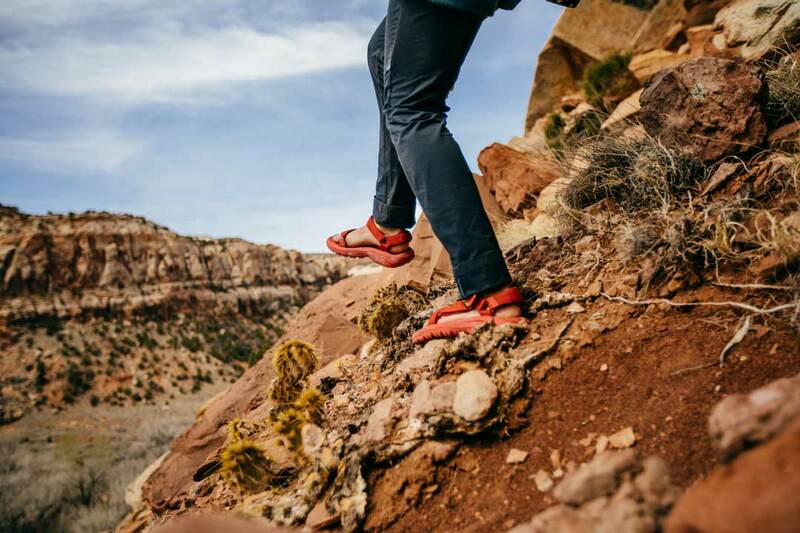 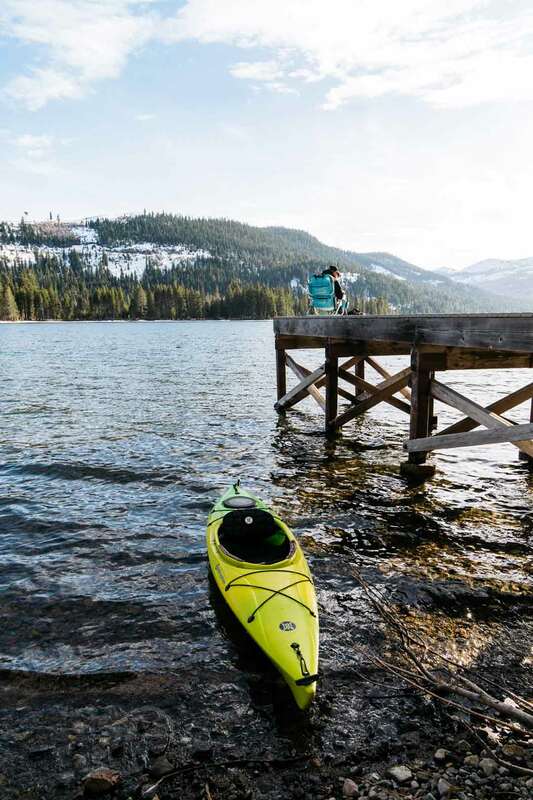 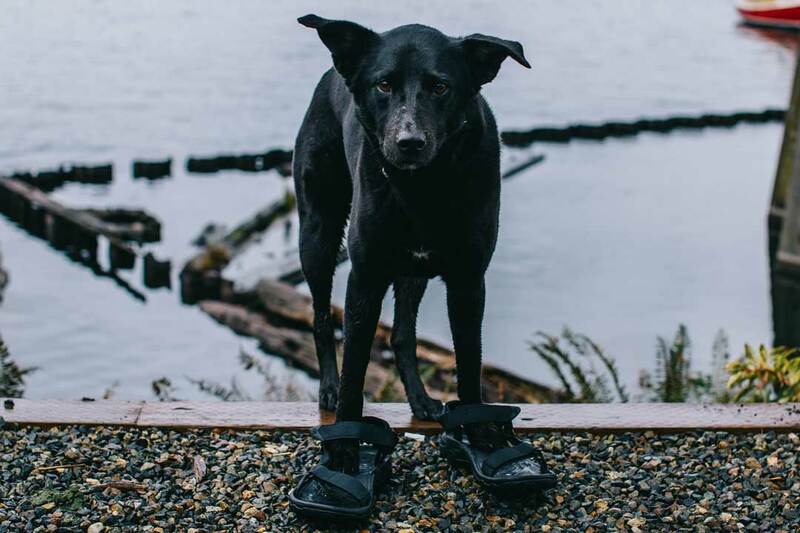 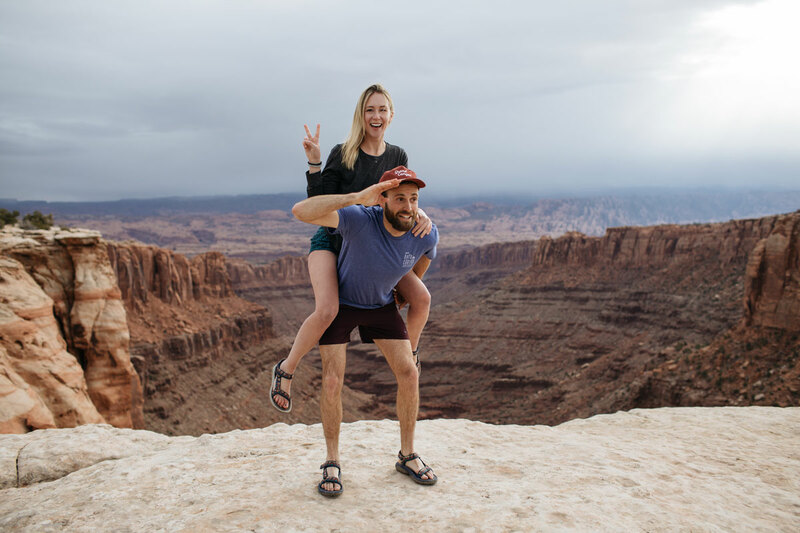 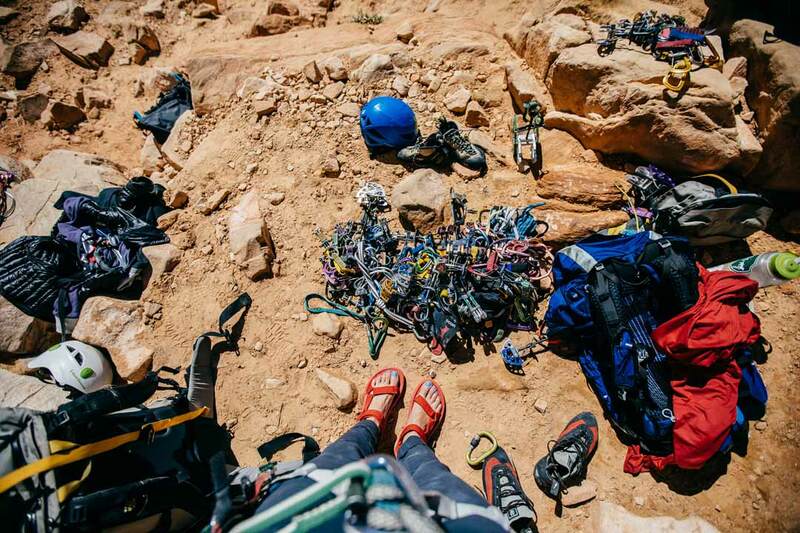 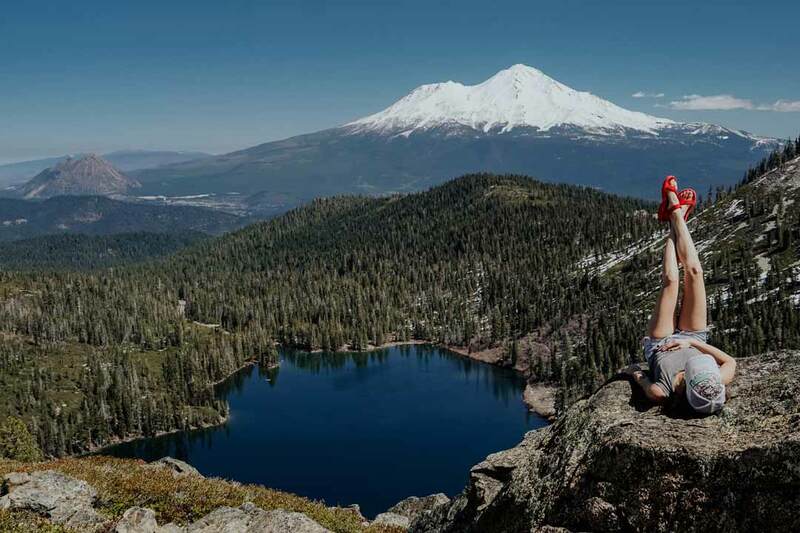 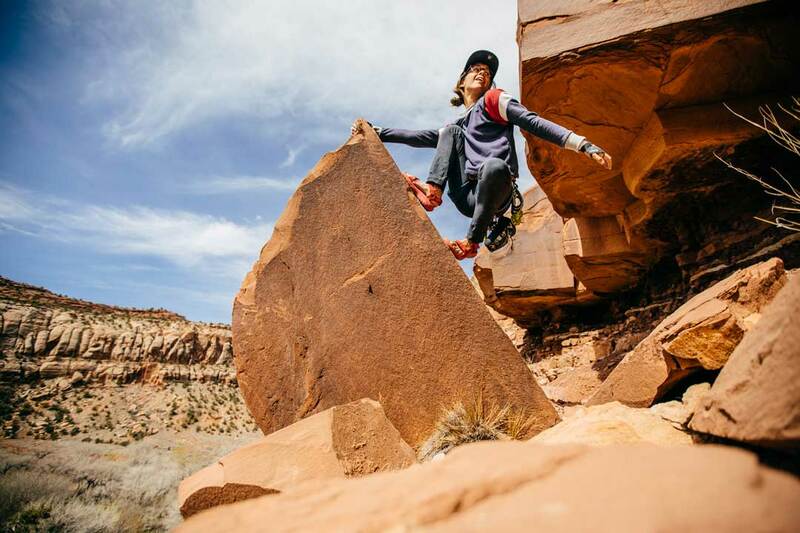 Here, our Teva Explorer Collective puts the trek-nology of the new Men’s and Women’s Hurricane XLT 2 sandals to the test. 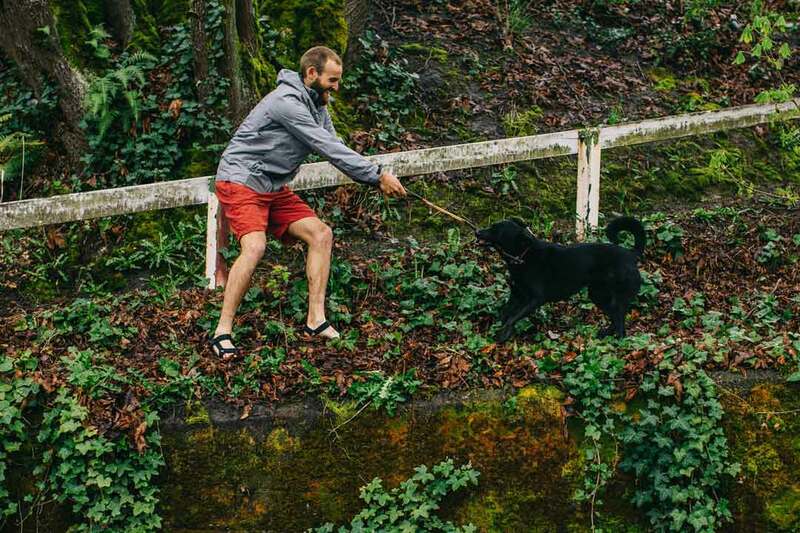 From Seattle back streets to sandstone walls, our team members bring Never Slippin’ to life on the slickest surfaces they could find. 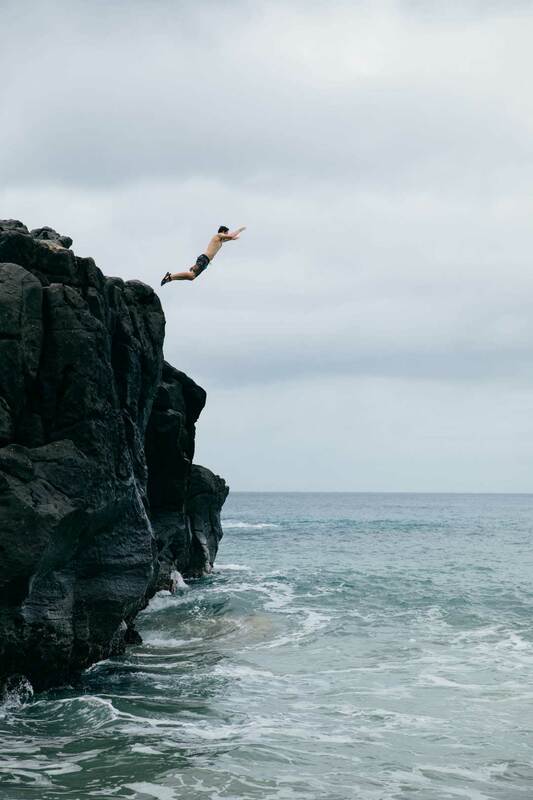 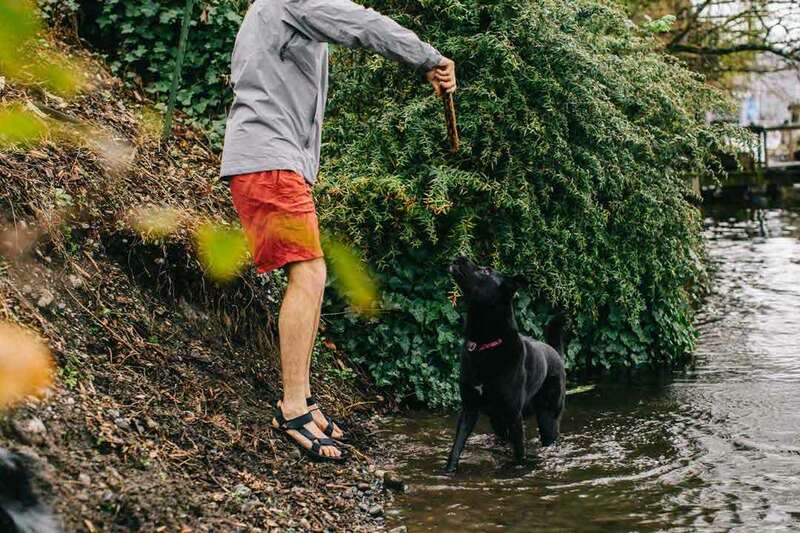 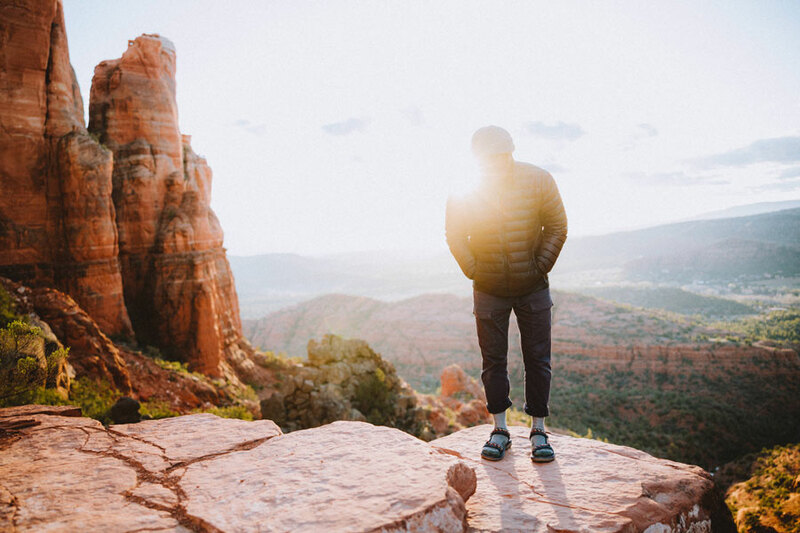 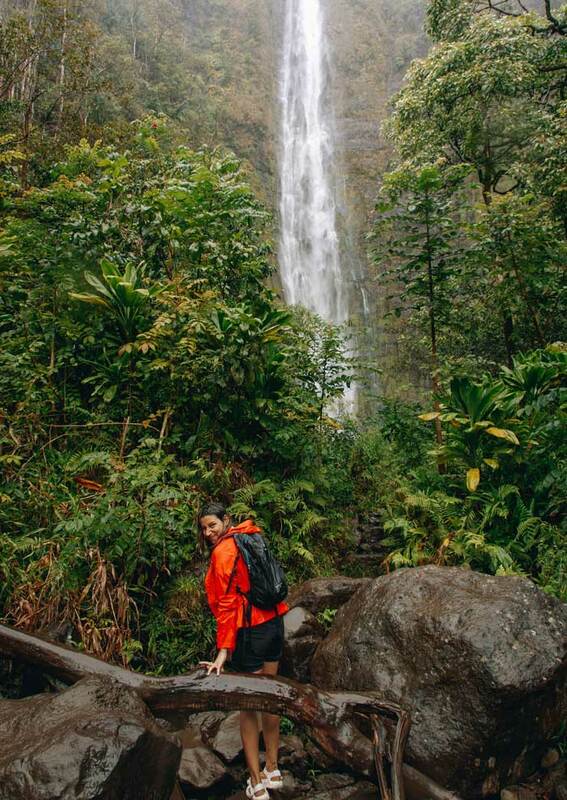 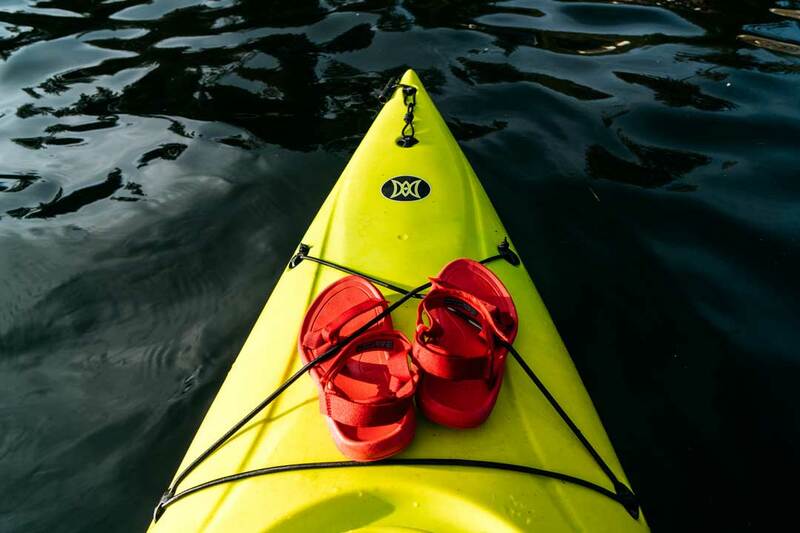 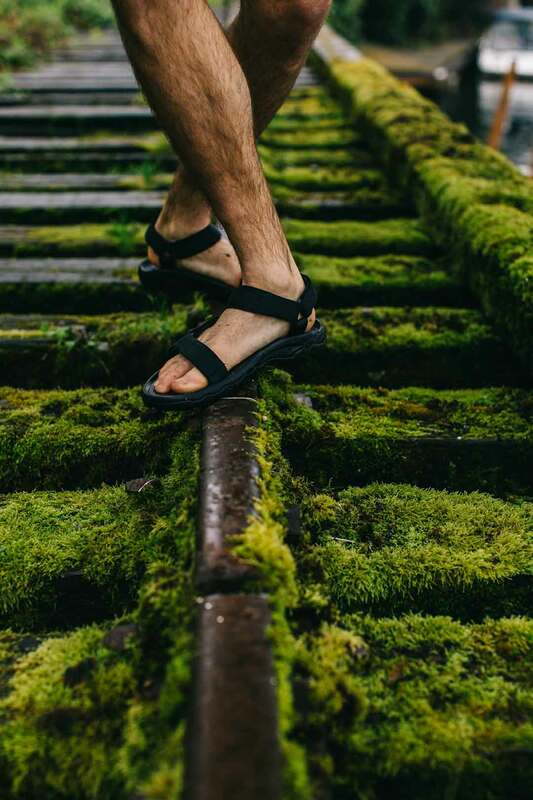 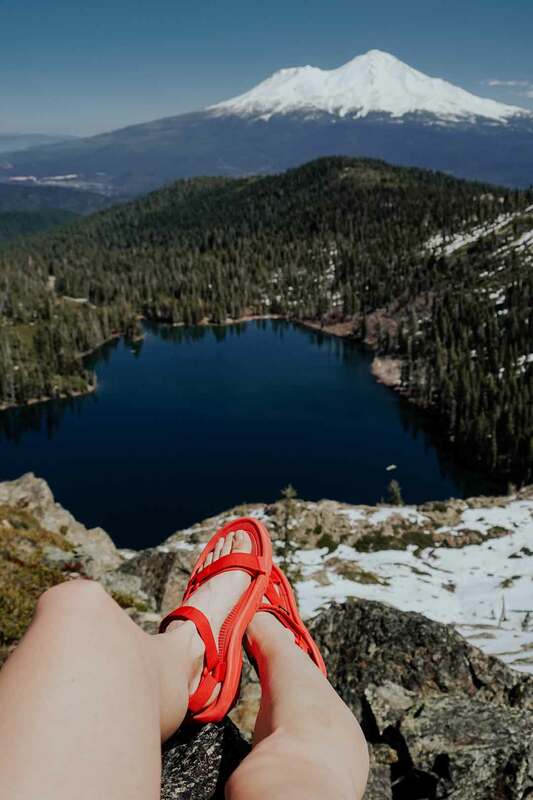 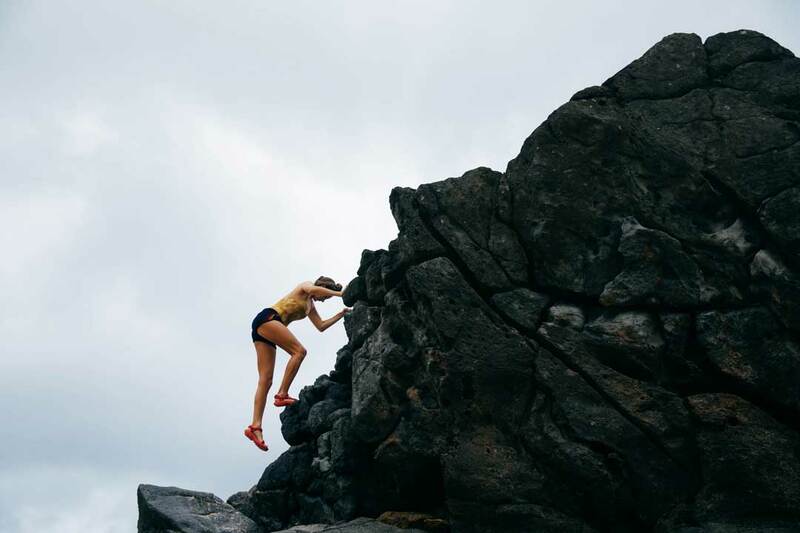 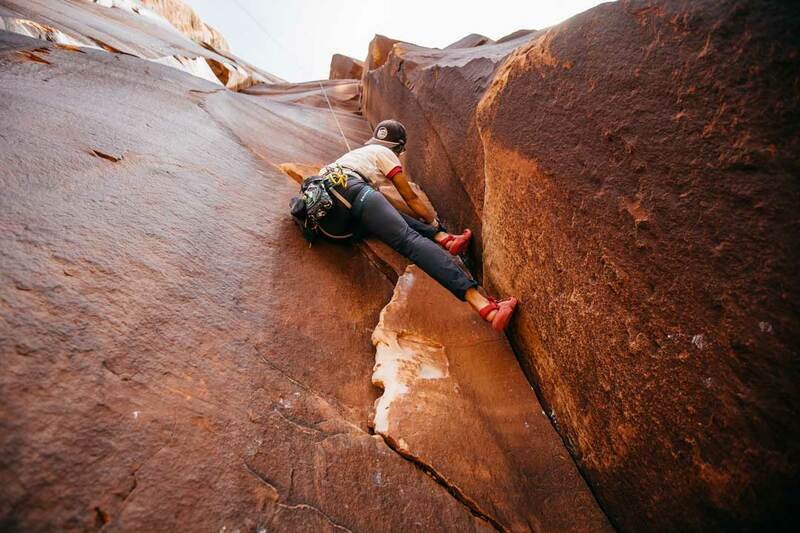 Shop the Hurricane Collection at Teva.com and #StrapIntoFreedom on Instagram @Teva for a chance to be featured!